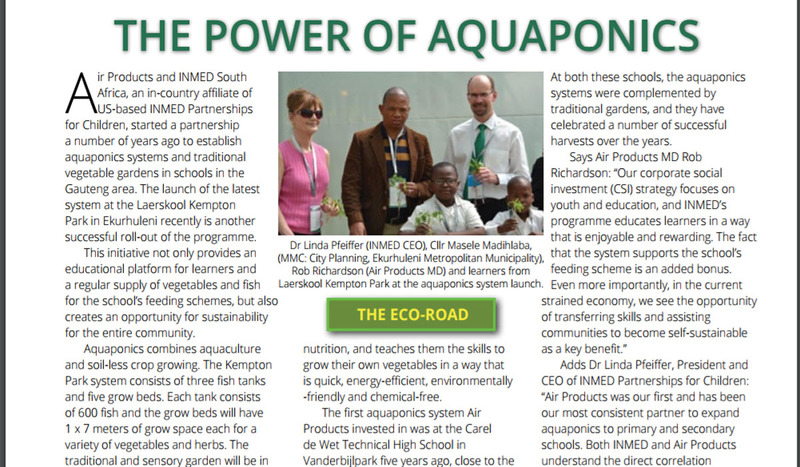 Great article on INMED’s school-based aquaponics project with Air Products South Africa at Kempton Park primary school in Johannesburg in Food & Beverage Reporter. 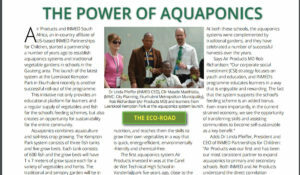 Click here to read the online issue: http://fbreporter.co.za/2017/fbrnov2017.pdf. Just scroll down to page 23.